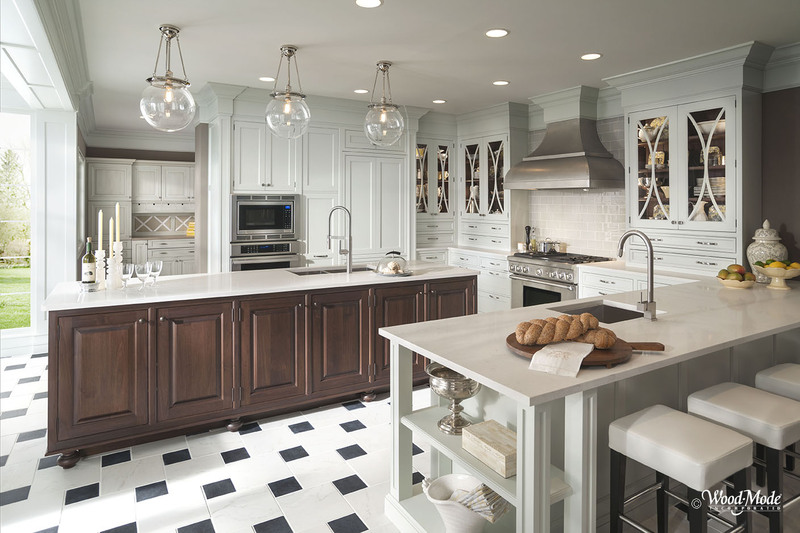 For more than 30 years, Classic Kitchens has been providing homeowners in Oklahoma City and Edmond, OK with beautiful custom kitchen cabinets. 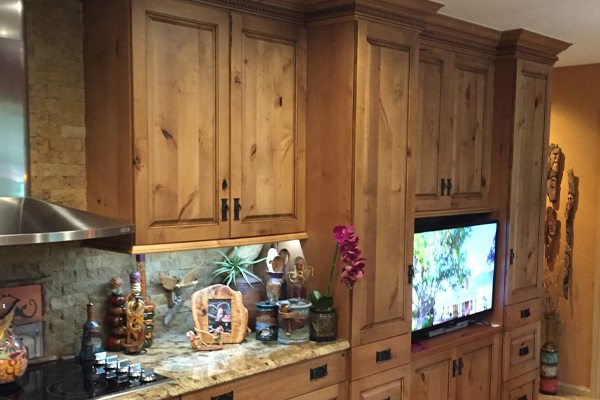 If you’re planning on doing kitchen remodeling, we can show you a wide range of custom kitchen cabinetry that works well in your specific space. 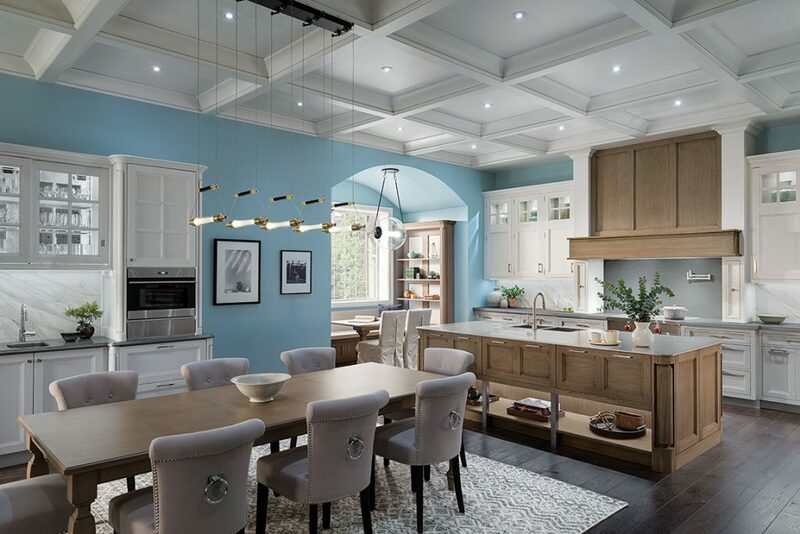 Classic Kitchens carries Wood-Mode’s semi-custom Brookhaven cabinet line as well as Wood-Mode’s fully customized line of cabinetry, and we can use our experience and expertise to help you choose the right cabinets for your home. In addition to offering custom kitchen cabinets, Classic Kitchens can also provide kitchen remodeling and design services to our customers. If you don’t like the current layout of your kitchen, we let you see other kitchen designs and show you how they’ll make your space more functional and aesthetically pleasing. We can handle every aspect of kitchen renovations, too, and deliver the kitchen you’ve always dreamed about in the end. We’ll make sure every detail is exactly the way you want it during your kitchen remodeling project. Since first setting up shop back in 1984, Classic Kitchens has worked with hundreds of homeowners, custom builders, architects, and more in Oklahoma City and Edmond, OK as well as those in Enid, Clinton, Ada, Duncan, and Tulsa, OK. We welcome you to come and check out the custom kitchen cabinets we sell in our showroom and invite you to ask any questions you might have about tackling a kitchen remodeling job. With our knowledgeable staff and exceptional Wood-Mode products, Classic Kitchens offers the best in quality and professionalism. 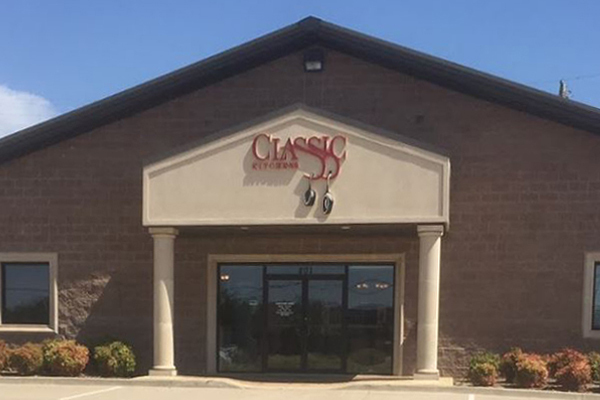 To make an appointment in our showroom or to learn more about our kitchen remodeling and design services, call Classic Kitchens at 405-755-5822.